One of the most iconic and beautiful planes ever designed. A flight icon and engineering marvel. The only supersonic passenger aircraft ever made. London-New York in 3 hours. Its sleek and elegant shape defined a new era. Glamorous and posh, only the finest wines and food were served. 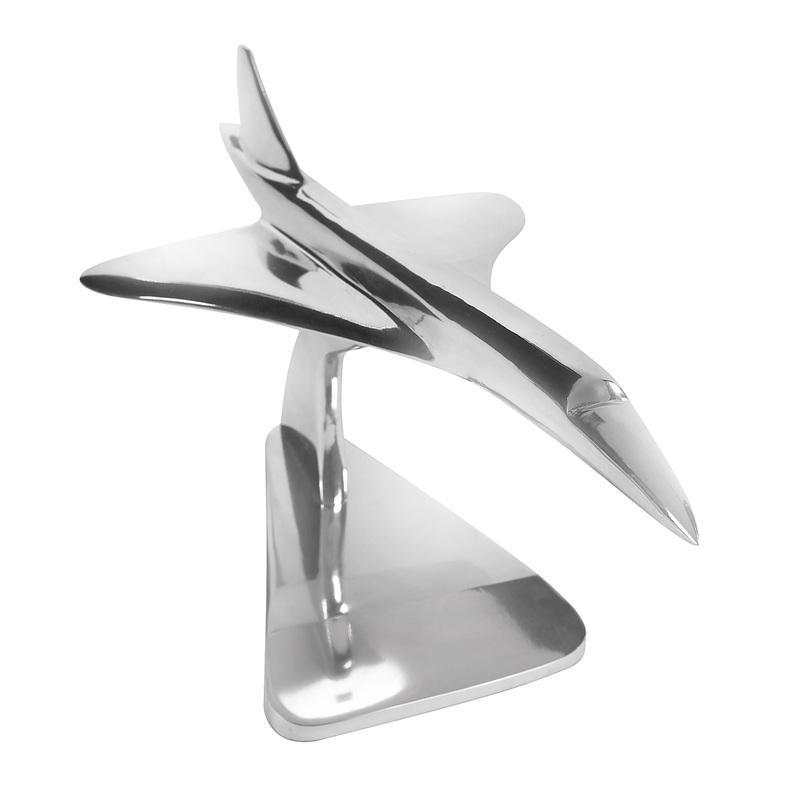 Our desktop plane is recreated from original models displayed at the top travel agents of British Airways and Air France. Enjoy a memento from the history of luxury travel. ~ by authenticmodels on February 11, 2013.